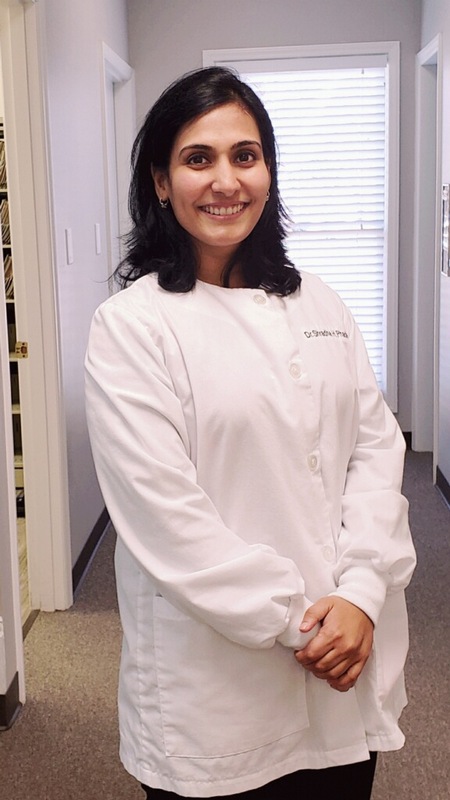 Dr. Phade graduated from the NOVA Southeastern University in Davie Florida in 2014. She has her dental degree from India as well. She is passionate about dentistry since her childhood because of her father. She grew up watching her father practice dentistry and give his patients their smile back. She is very caring and very passionate about her work. She is been working for past four years now. Dr. Phade speaks English, Hindi, and Marathi languages. Dr. Phade has been married for 10 years now and has a son. She likes to spend her spare time with her family and friends. Dr. Monroe graduated from the University of North Carolina at Chapel Hill with a Bachelor of Science degree in biology and then completed his Doctor of Dental Surgery degree in 1993 at UNC. He is a North Carolina native and has been practicing dentistry in Gaston and Mecklenburg counties for 24 years. 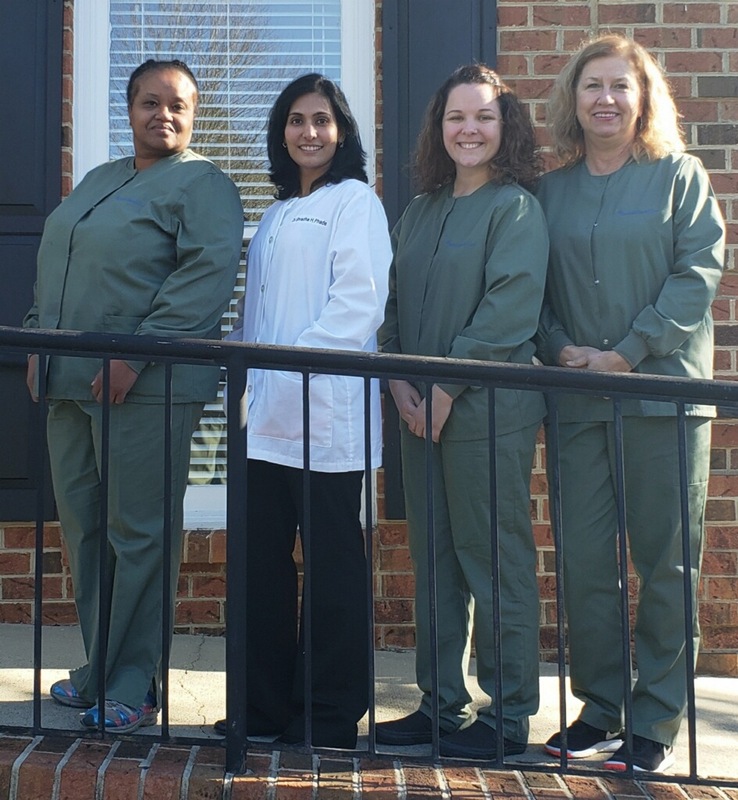 He currently has a practice in north Charlotte, Mountain Island family and Cosmetic Dentistry which he established in 2004. He is a member of the American Dental Association and the North Carolina Dental Society. He has done dental mission work in Honduras for past three years. Also, he has been an active participate in the NC Missions of Mercy project. 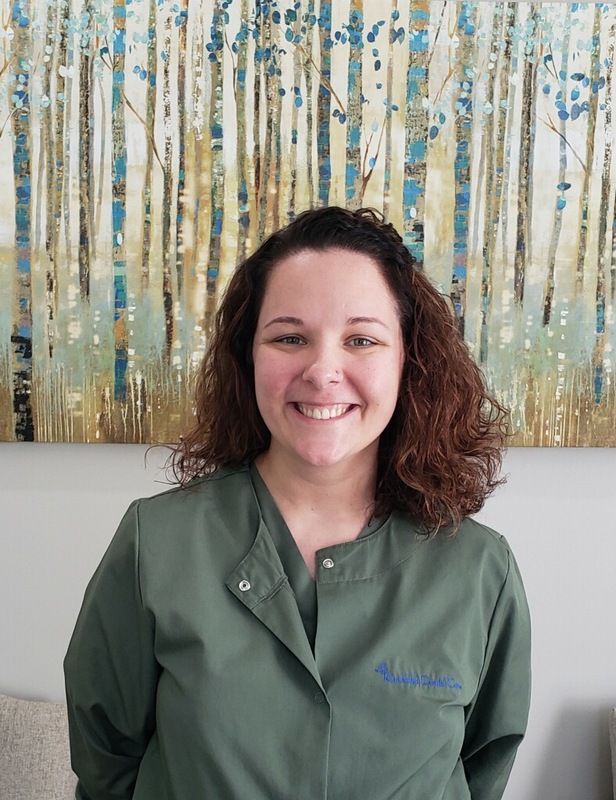 Dr. Monroe has a special interest in family and cosmetic dentistry. Dr. Monroe has been married 27 years and has two daughters. He is a member of Bethlehem Church in Gaston County. He enjoys golf and time on the lake with family in his spare time.